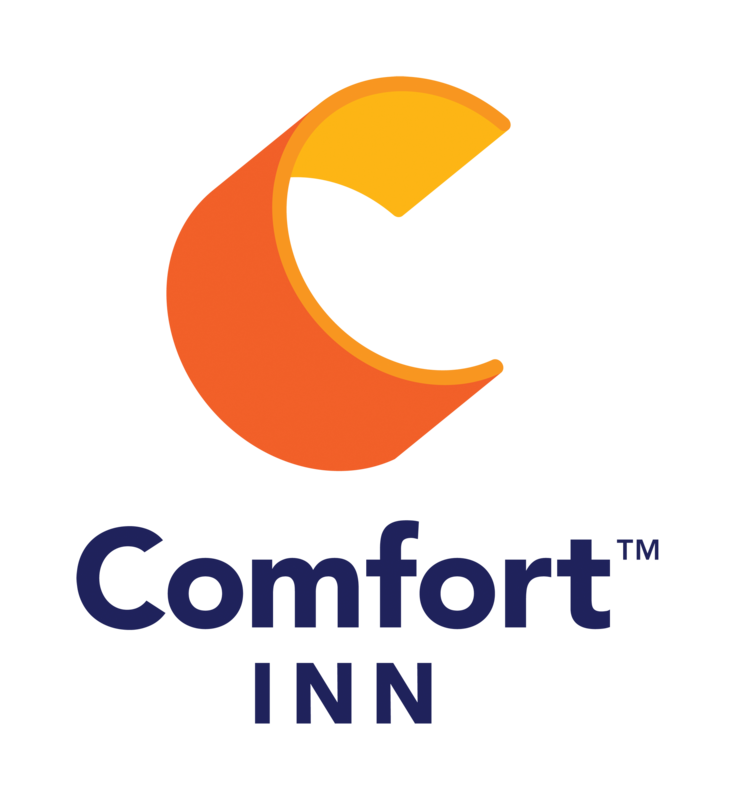 Check out the newly remodeled Comfort Inn at an AMAZING introductory price! Book a great room at a great introductory price! Give our newly renovated hotel a chance to impress. Good through 4/30/19. Some exclusions may apply.